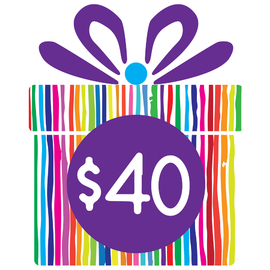 Make 4 payments of $4.75 over 8 weeks and get it now! 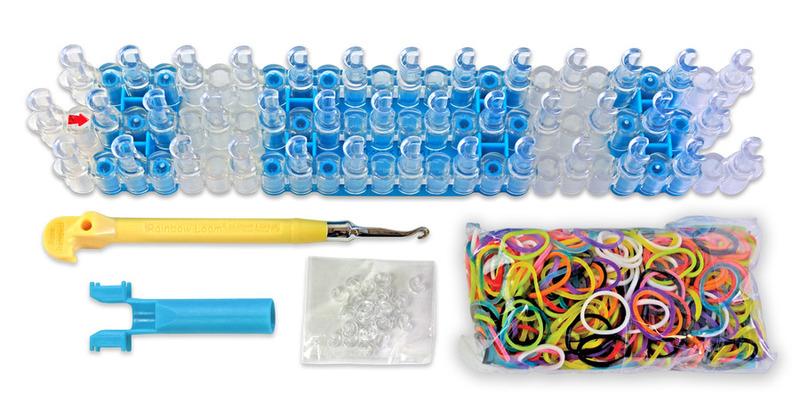 The creative bracelet making kit that took the world by storm! 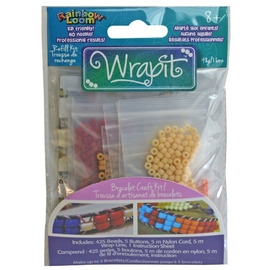 A craft activity that will engage kids and adults for hours, looming is great for developing fine motor skills, colour matching, patterning and creativity for all age groups. 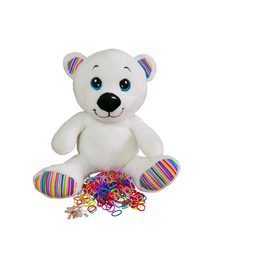 From bracelets to characters, pencil huggers to key rings, clothing and 3 dimensional stuffed toys, with a loom kit and a bit of imagingation you can make pretty much anything. 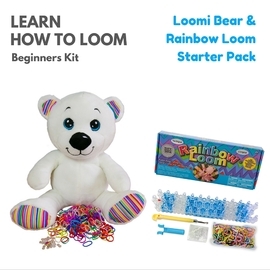 To get started with your Rainbow Loom® follow the video tutorials on our How To use Your Rainbow Loom page or refer to the looming book Loomatics Guide to The Rainbow Loom available in store. 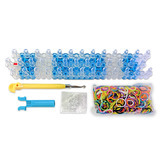 This Rainbow Loom® Kit with Metal Hook Tool is the complete package for beginner loomers and includes everything you need to get you started! 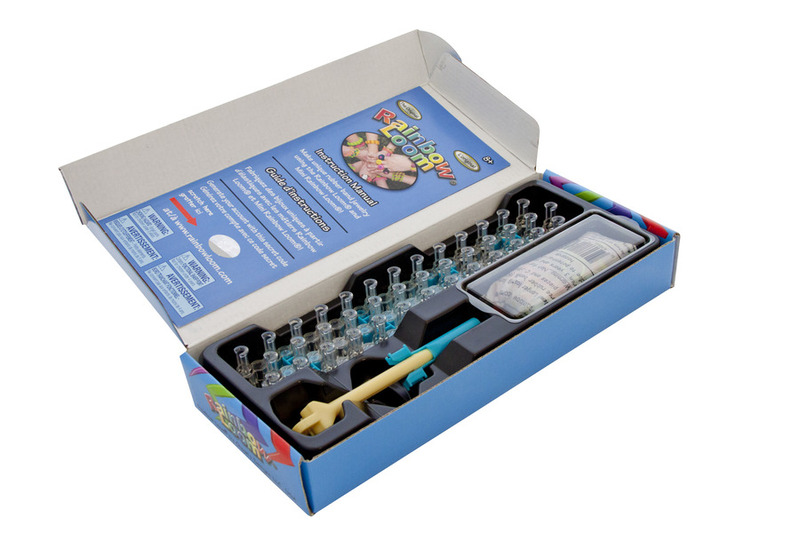 WARNING: Not suitable for younger children due to sharp tool and choking hazard. 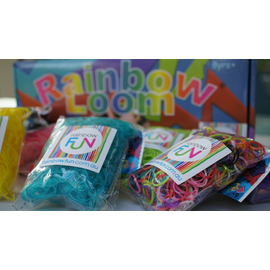 Genuine Rainbow Loom® meets stringent international Toys Safety Standards and is 100% BPA, Phthalate, Lead and Chromium Free. 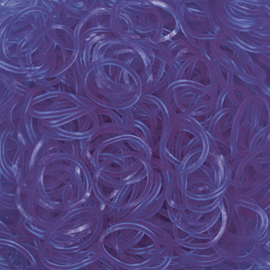 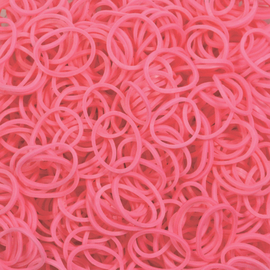 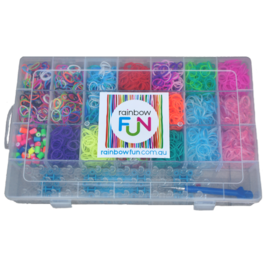 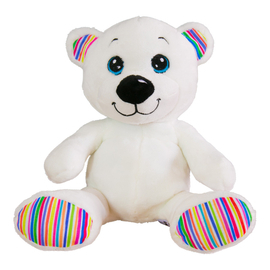 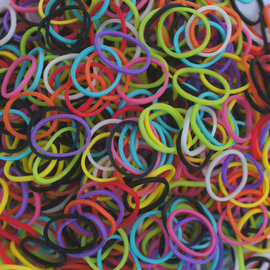 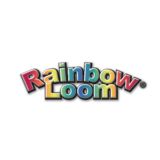 Rainbow Fun are the Authorised Australian Reseller of Rainbow Loom products and accessories. 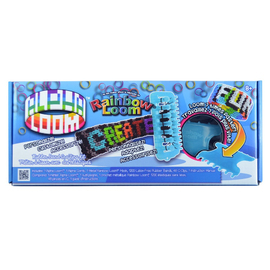 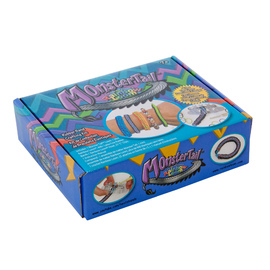 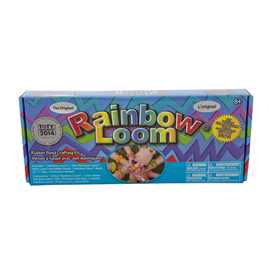 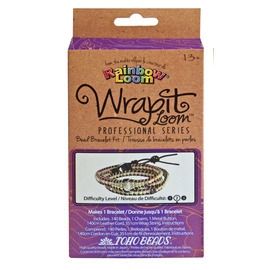 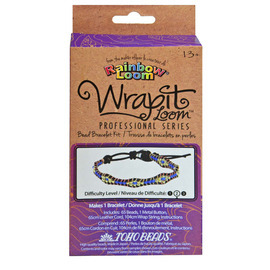 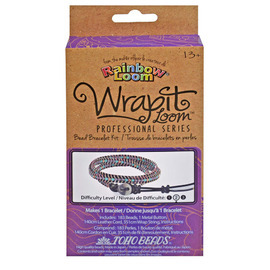 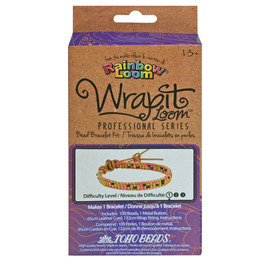 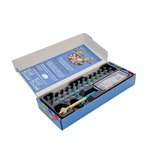 This item is a guaranteed authentic Rainbow Loom® Kit. 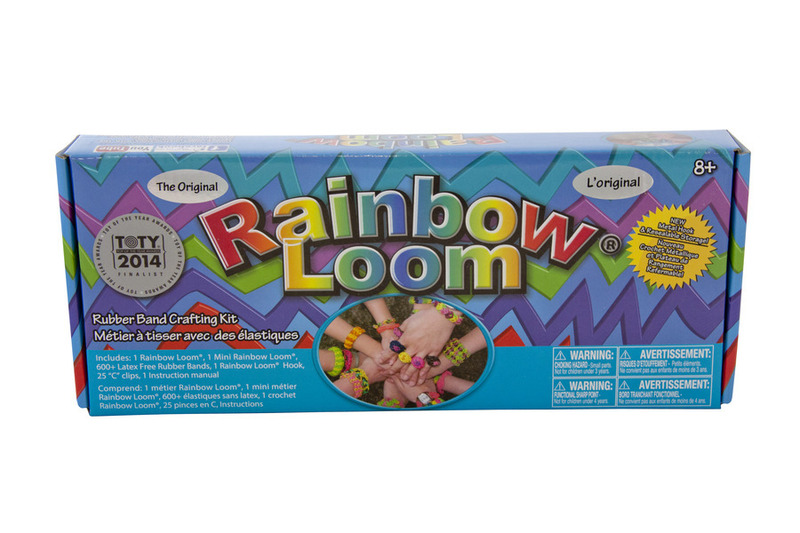 The Official Rainbow Loom product contains the Rainbow Loom® by Choon's Design TM Logo Engraved into it! 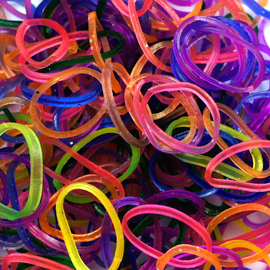 Beware of sites selling fake merchandise.